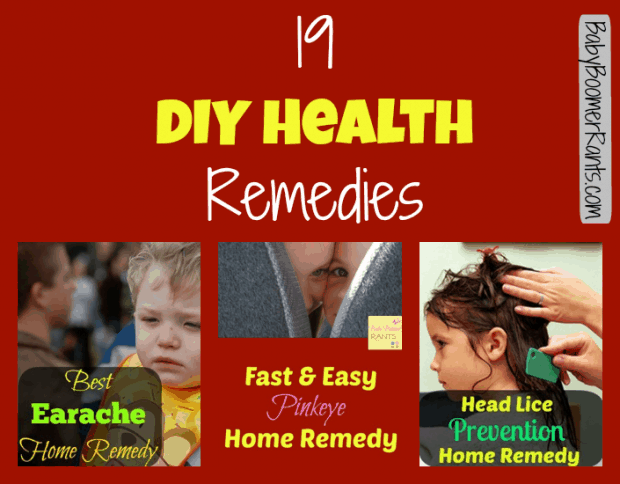 You are here: Home / Family Living / Home Remedies / 19 DIY Health Remedies! 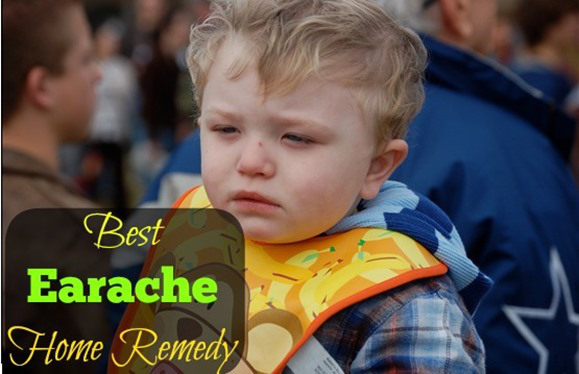 When my kids were little I didn’t think to take them to the Dr. all the time. I guess when I was little we didn’t go a lot, so, many times I just made things work at home. 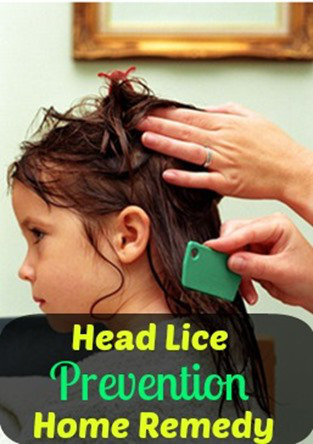 I mean if they had a cold I just treated it, lice (thank God that only happened once! ), earaches, stomach virus, we went to the Dr. if it looked like something was broken or needed stitches. Oh and when the youngest got Poison Ivy – he is WAY allergic and has had it about 4 times. Side Note – the Dr. said with Poison Ivy you don’t get immunity when you get it, it gets worse each time you get it – YIKES and boy did it ever! 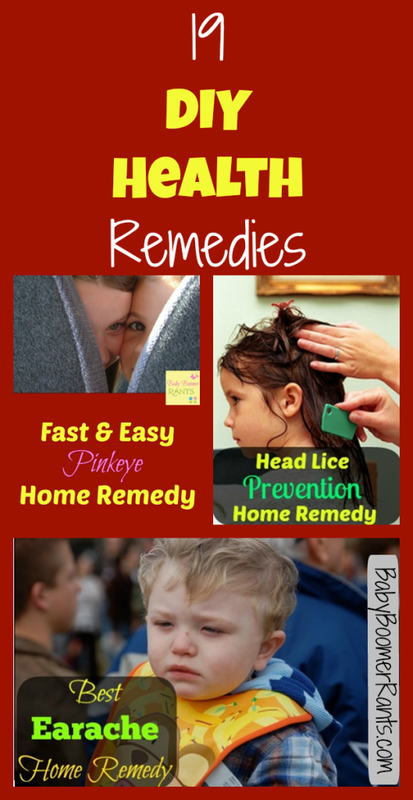 Anyway, I thought I would share some Do It Yourself (DIY) Health Remedies, some of these are new to me and some I use now. Thanks so much for sharing my post. Off to check out the others. Sharing!